The subject of Medicare is both daunting and confusing for seniors. Deciding what type of health plan to purchase is an important step in retirement. Scott, as a senior advisor, can help explain Medicare in a clear concise manner. This will help you select the right Medicare health plan that meets your retirement goals and budget. 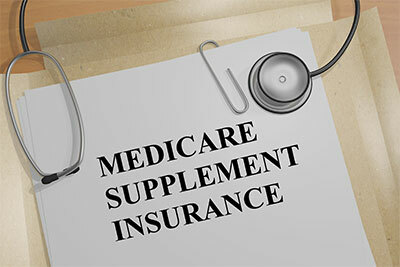 Scott represents several Medicare advantage and Supplement plans. Reach out to Scott today at 715-204-8375 or emailed him at scotthovden@gmail.com.